NOTE: We reserve the right to cancel a workshop if the minimum number of participants has not been met. Are you concerned about your child's academic progress? We provide a comprehensive educational assessment with a full written report of your child's preferred learning style and the best holistic approach that will empower you to help your child to reach their fully educational potential. A full and comprehensive assessment will be administered by an overseas expert, Victoria Carlton. She has been affectionately called the Child Whisperer because of her success stories in helping parents with their kids. Help your child to "reach for the stars", we will determine speech and oral language development, learning strengths and weaknesses, learning style, ability to concentrate, visual and auditory memory levels, emotional intelligence and much more. Victoria can also help you to choose appropriate books, games and learning tools after the assessment. This workshop is our most popular workshop. It teaches you to help children succeed with literacy using an effective teaching approach (multisensory methods) and it will help you to introduce spelling and grammar concepts in a fun way. If you are a newbie and don't know anything about Phonics, we would strongly recommend this workshop for you. 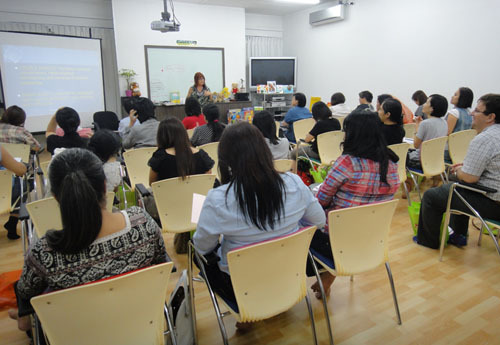 This workshop is conducted by Australia's "Child Whisperer", Victoria Carlton. Then click on this video link to view a short clip of her conducting this workshop. 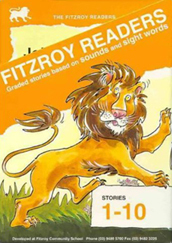 This workshop is designed to give you an easy understanding of the teaching of Fitzroy for the early years and the answers to these questions. What are the different reading methods? 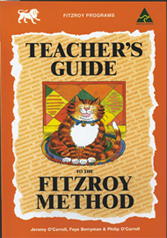 What is the Fitzroy method? Considerations in conducting Fitzroy lessons, before, during and after. Teaching of blends and special words. 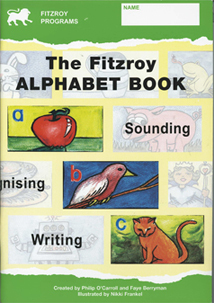 Steps by step on using Fitzroy Readers 1 & 2. Experience lots of practical hands-on activities and games for you to use with the children straightaway! Upon its completion participants will be equipped with knowledge on what they need to know to teach the Fitzroy Method with confidence, skill - and a sense of pleasure.